Located in one of NYC’s most hip neighborhoods. 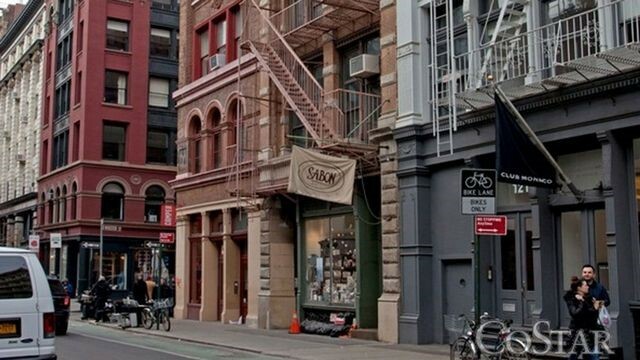 SoHo’s Prince Street has sophistication and intimacy with beautiful boutiques, hotels, luxury retailers, and fine dining all assembled tightly alongside one another. This jewelbox retail location offers a dynamic retail presence in one of the most affluent shopping areas in all of the world.